Last month the Hon. 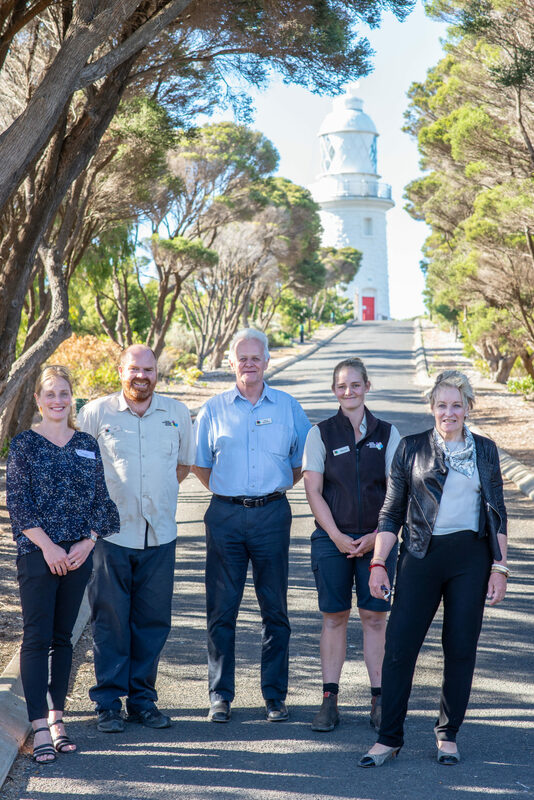 Alannah McTiernan MLC, Minister for Regional Development; Agriculture and Food; Ports officially opened the upgraded Cape Naturaliste Lighthouse precinct. Major restoration works have now commenced on the lighthouse tower itself. Visitors can experience history in the making, with this only the second time work of this scale has occurred since the lighthouse was constructed in 1903. While visitors will be unable to climb the tower during the works, they will be able to take full advantage of the observation deck, grounds and cottages. The works will be completed by May. 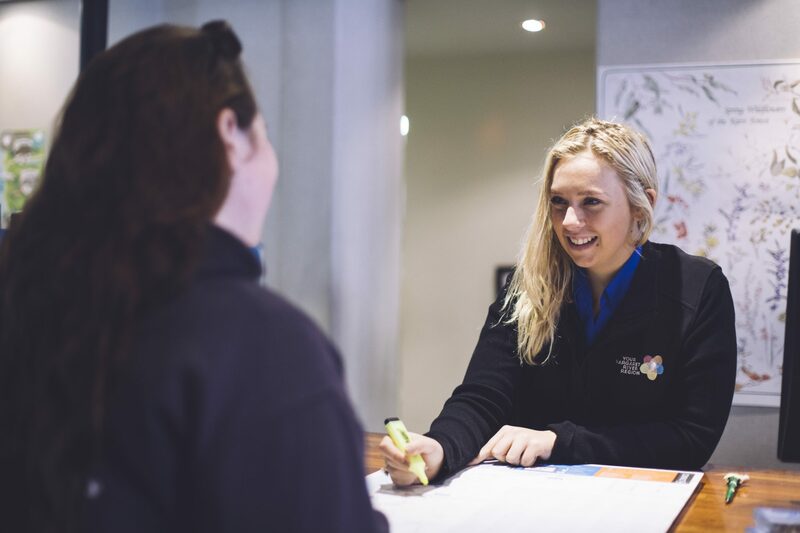 A major project is underway to develop interpretation centres in the cottages at both Cape Leeuwin and Cape Naturaliste. MRBTA is working with Gibson Group, responsible for the acclaimed interpretation exhibition at the National Anzac Centre in Albany. This is an exciting opportunity to elevate the visitor experience of these unique parts of Australian history.